In a new study published in?Nutrients?titled “Lutein and Zeaxanthin Isomers Protect Against Light-induced Retinopathy via Decreasing Oxidative and Endoplasmic Reticulum Stress in BALB/cJ Mice,” Lutemax 2020 supplementation was shown to protect photoreceptors against blue light damage by mitigating oxidative and endoplasmic reticulum stress?a primary mechanism associated with photoreceptor damage and visual impairment. Lutein and the zeaxanthin isomers (RR-zeaxanthin and RS [meso]-zeaxanthin) are found in high concentration in the macula?a region of the eye that provides the highest visual acuity and is also exposed to high levels of blue light. As potent antioxidants and filters of blue light, they play a critical role in preserving visual function, especially as exposure to blue light from a variety of sources has steadily increased. The protective qualities of the macular carotenoids are well established, however, the mechanisms by which they protect have not been well explored. This study effectively shows for the first time that blue light causes damage to the retinal tissue by not only promoting oxidative stress, which has been reported earlier, but also increases stress in the endoplasmic reticulum. 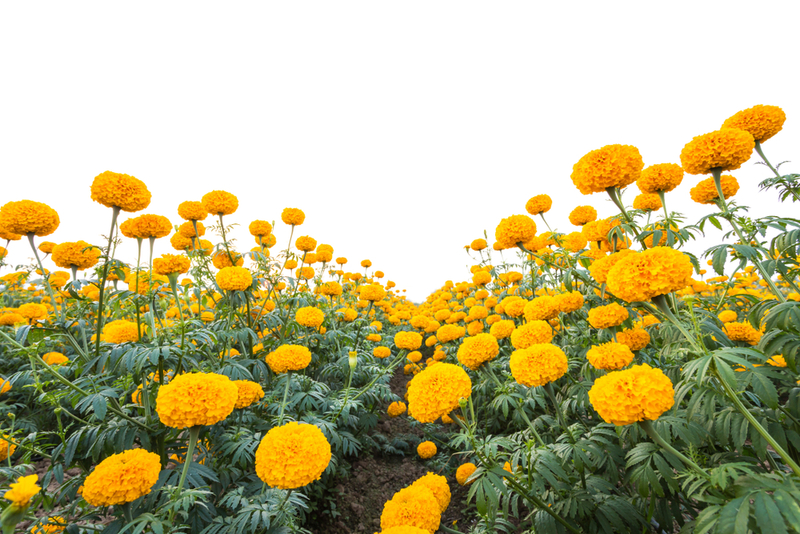 Lutemax 2020?is a naturally-derived ingredient from marigold flowers best known for providing all three macular carotenoids?lutein and both zeaxanthin isomers (RR-zeaxanthin and RS [meso]-zeaxanthin. Beyond this new research, Lutemax 2020 has demonstrated other vision health and performance benefits in multiple studies including LAMA (Lutein, Vision and Mental Acuity) I and II and B.L.U.E. (Blue Light User Exposure). For more information please contact?Sara Zoet?at?s.zoet@omniactives.com.